Typical average per kg: 154 EN 14592. Easyfix Annular Ring Nails 3.75 x 75mm 1kg Pack is rated 4.7 out of 5 by 18. Rated 5 out of 5 by Lexzuki from Strong Nails 1kg bag of nails for fixing an old shed and roof. These nails are very strong and held the shed together very well. So far so good. Rated 5 out of 5 by Willcan from First class nails Ring annular nails from Screwfix are the best for fixing boards on a fence. Once hammered in, they will not loosen and keep the fencing boards secure. Very good value for money from Screwfix. Rated 5 out of 5 by Lloydyhfd from Great nails Very good quality with excellent holding capability. The only down side is that I am finding a lot of bent and misc sizes in the bag! They are expensive and so disappointing but otherwise the best nail ! Rated 5 out of 5 by jadmaintenance from nails what can i say, there strong nails and do the job.  Rated 5 out of 5 by timbev from Consistant quality Screwfix is a new outlet to our town and a great asset, I have bought numerous items all of a good quality.